Find clues to your lost identity! You awake with amnesia in a Chicago hotel room and can’t remember your own name. Who are you? And how did you get here? 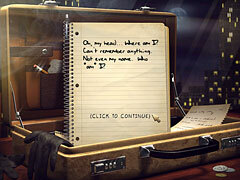 You’ll need to keep your wits to solve this riveting hidden object game! Explore scenes from your past and find hundreds of cleverly hidden objects, which offer clues to your forgotten identity. 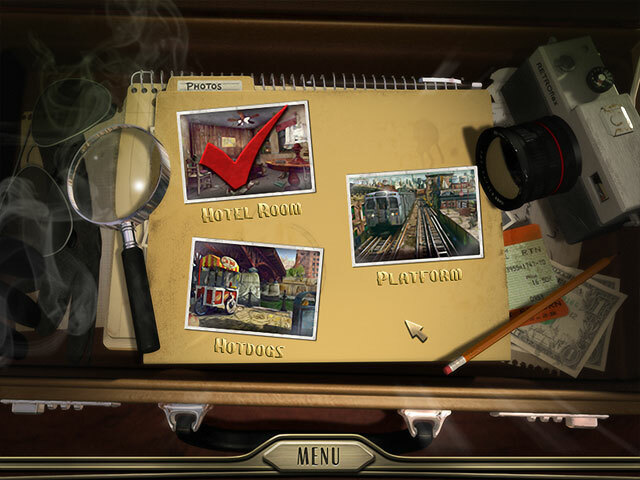 Find the clues quickly and earn special speed bonuses. 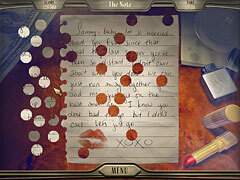 Then uncover the secret notes that you left behind, and solve unique mini-games to jog your memory. Will you unravel the mystery, and discover your true identity?